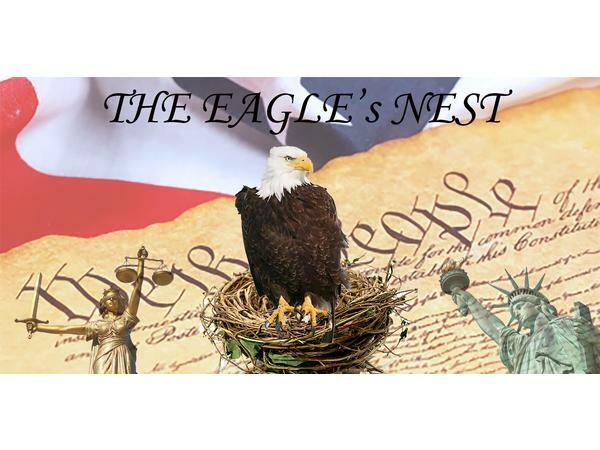 Join Sherman Tank on the Eagles Nest where he'll be covering a new group that was started this last week. Lots of things to be worked on across the nation. Lots of preparing to do. With less that 2 years before the next election we have a lot of work to do to ensure what freedoms we have left. Tune in tomorrow for another episode of the Eagles Nest at 6pm Pacific time. 9pm eastern.